MK303 is a Techno producer and DJ currently based in Bristol UK. He was brought up as a classically trained “real musician” performing Piano pieces at his local arts festival, playing the Oboe in various orchestras and Bass guitar in more than a few bands of various genres before finally discovering Techno. 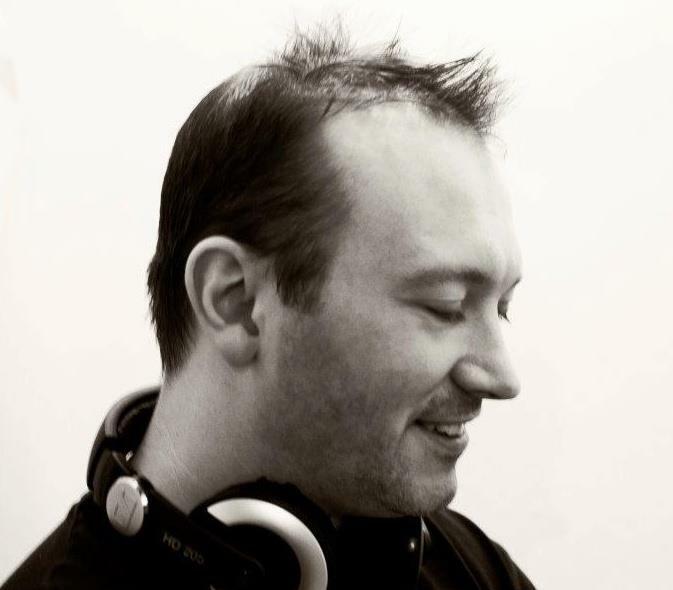 MK303 started out DJing for in 1998 for various freeparties round the Buckinghamshire area becoming a resident with the Survival sound system. After MK303 moved to Bristol in 2001 he began playing for various club nights before having a few years away from the decks due to family commitments. After being suddenly shoved back behind some turntables at a Survival crew reunion in Milton Keynes he decided it was time to venture back into the world of Acid Techno DJing and production and so it began (again). Since his first release on Corrosive Digital in 2012 MK303 has gone from strength to strength with releases on Mobile Dogwash’s “Chase Yer Tail” label and Tassid’s acclaimed “Skuxx” along with tracks on CDJ303 and the US labels “Official” and “Circuit Protocol” as well as founding the System Rejects vinyl label with Tassid, Austin Corrosive and OB1. 2013 saw MK303 play his first set abroad after being invited to the “Don’t Style winter festival” near Montpellier France (brief video http://www.youtube.com/watch?v=AxjruesS7u4 ) where he played a live set, bringing cutting edge fresh acid to a capacity crowd. Towards the end of the year the System Rejects collective launched “Digital Rejects” a sister label to the vinyl outfit, producing exclusive tracks for digital distribution. 2014 has only just begun and is already turning out to be an exciting year with an actual tonne of digital releases planned as well as vinyl along with studio collaborations with some of the biggest names on the scene at the moment. For bookings contact mailto:bookings@beat-transfer-protocol.com and for day to day info on his musical life https://www.facebook.com/MK303Techno or his Soundcloud https://soundcloud.com/mk-303 where you can find exclusive mixes, previews and even a few free tracks. This entry was posted in DJ Focus and tagged acid, DJ, FOCUS, mk303, techno. Bookmark the permalink.